Welcome to episode one hundred of The Flash, a story five years in the making. After speaking with Tony Todd at the MCM London Comic Con back in October, DC World reported that we would be seeing all the villains that had plagued Barry Allen and company over the past half decade. This episode needs to be seen to be believed. 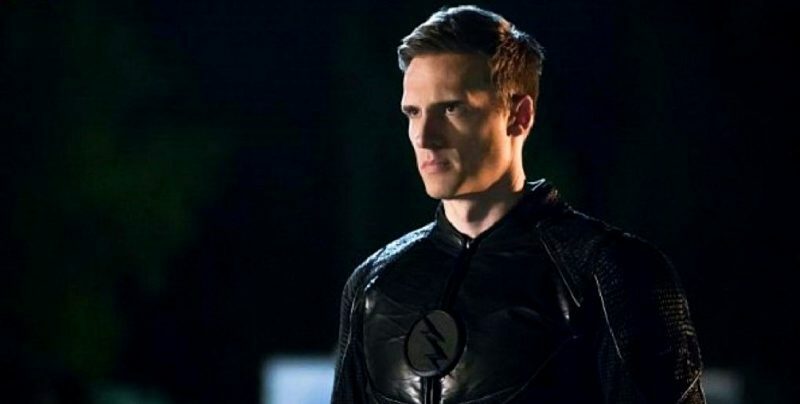 I don’t want to give too much away, but not only do we get the (un)welcome return of Reverse Flash, Zoom, Savitar, Grodd and DeVoe, we see the wonderful John Wesley Shipp take on two roles (keep watching all the way to the end, folks) and Tom Cavanagh reprise a multitude of marvellous versions of Harrison Wells. I’m not dropping any major spoilers by revealing the presence of the original Eobard Thawne version of Wells; after all, we couldn’t have a Reverse Flash appearance without him. The other wonderful thing that has to be mentioned is that not only is Tom Cavanagh a wizard in front of the camera, he’s a whiz behind the lens too. That’s right, dear friends, this episode was directed by Tom! I have to tip my hat to the storytellers behind this week’s episode. When you hear months in advance that the anniversary episode will feature all previous Flash baddies, you can be forgiven for assuming they all escaped their fates and teamed up to get revenge. Not only would that kind of story be tough to write, it would probably merit a whole season to itself, not just one episode. The way the writing team has come up with a way of bringing these characters back is extremely clever. Not only do we get to revisit many key figures from Barry’s past, but the story also moves forward brilliantly. Cicada is a huge presence, and the catalyst for most of the shenanigans that occur. His story is brilliantly tied in to events going back all the way to episode 1! 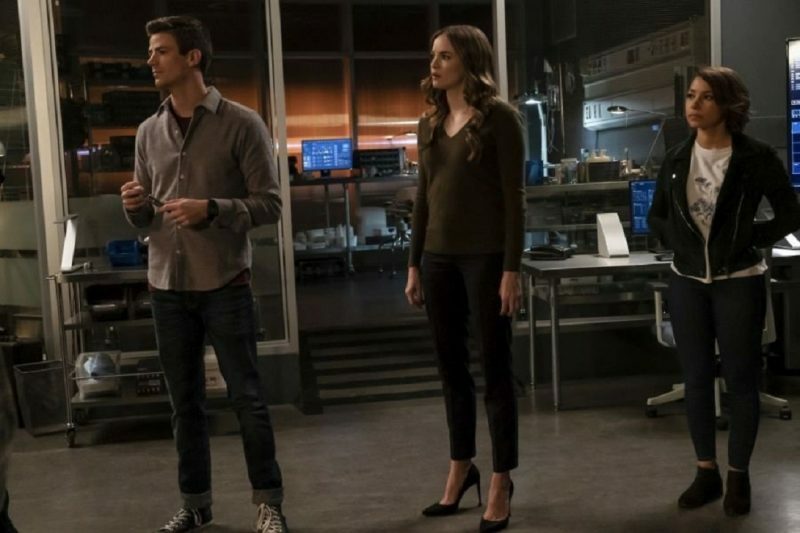 We see a fresh faced Barry, Caitlin and Cisco again, as well as many other friends gone, but never forgotten. Listen out for a fantastic musical tribute to the most famous time-travel movie franchise, thanks to Hartley Sawyer’s Ralph Dibney. Hearing it set my flux capacitor alight with joy. I love the way this series stands on its own, but also pays tribute to the classics. 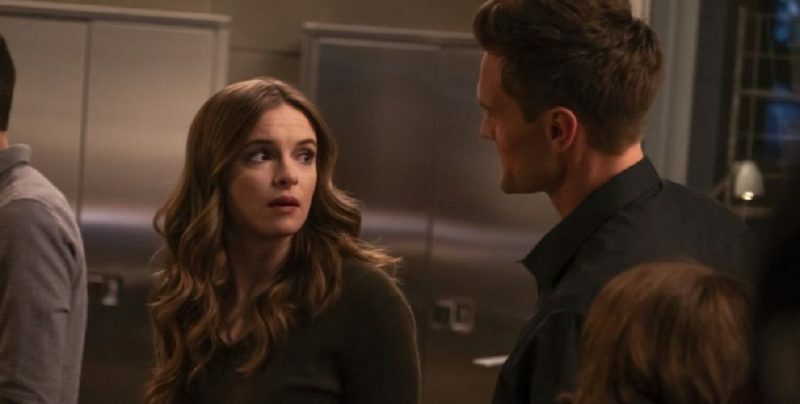 Danielle Panabaker also gives us a lovely surprise this week, and I’m really looking forward to her directorial debut this season. 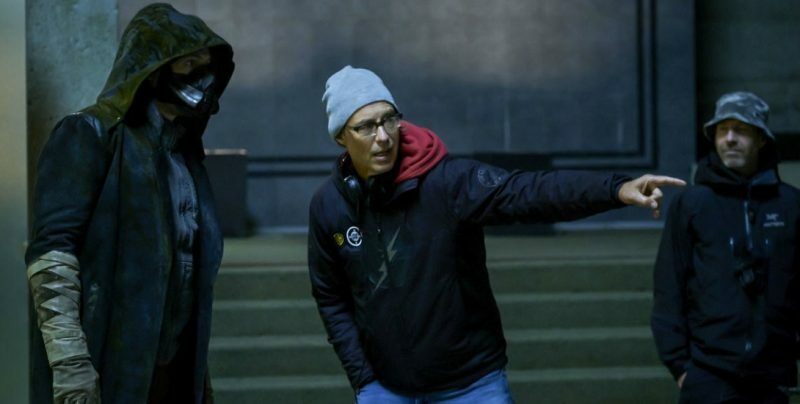 Tom Cavanagh has proven to be as talented a director as he is an actor, and I’m betting that Danielle will too. The next episode is the first chapter of the eagerly awaited Elseworlds crossover event. 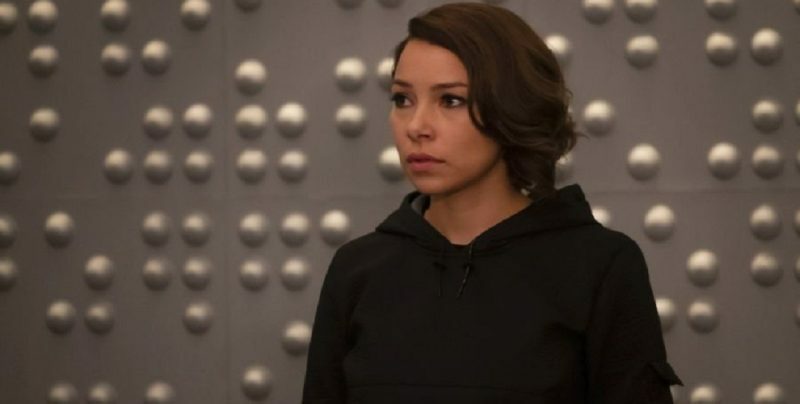 The post credit sequences of this week’s Arrowverse shows have given us a teaser of what to expect. I’m so excited. We’ve now had a hundred episodes of The Flash… here’s looking forward to a hundred more!